Many others, including nonprofits, online businesses, tech companies and more! 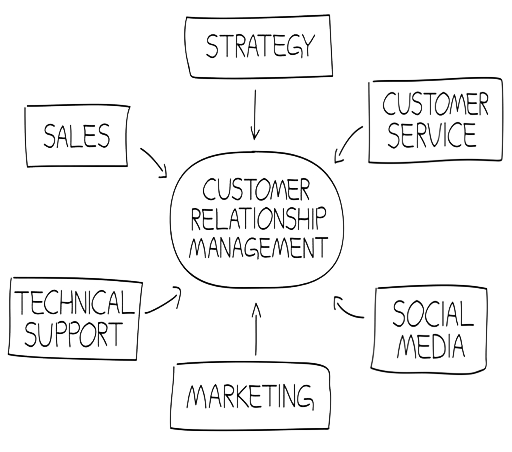 What are CRM and SFA? A system for managing a company’s interactions with current and future customers. CRM involves using technology to organize, automate and synchronize sales, marketing, customer service, and technical support. A system for managing a company’s sales process. SFA includes a contact management system which tracks all contact and follow-up activities with customers. SalesJunction CRM exists for one purpose; to provide the very best web based CRM and Sales Force Automation systems for small businesses. Since 2003, we have been developing one of the most scalable and configurable small business CRM systems for service providers, manufacturers, distributors, developers, hotels, contractors, consultants, attorneys, creative firms and many others. Not sure if SalesJunction is right for you? Contact our responsive sales & support professionals with any questions or concerns you may have. We are managed by the professional team at SilverCloud Partners. 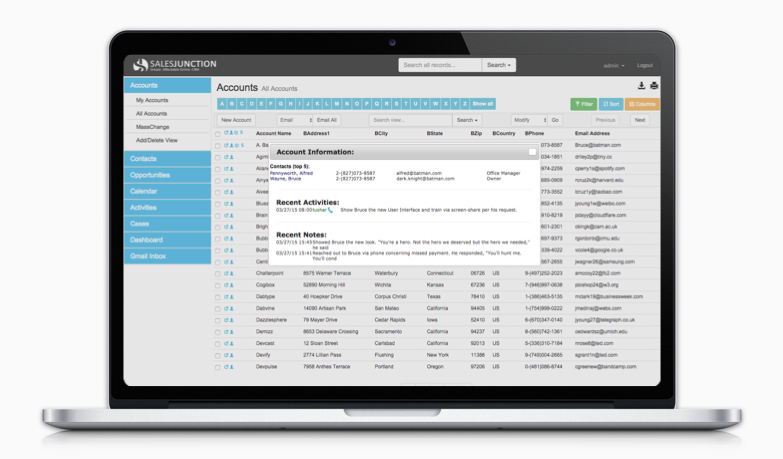 Without exception, SalesJunction is the nicest CRM system I have used. Fast startup with no help needed - great online tutorials and easy to configure to your specific needs. SJ is definitely a system built for the users. 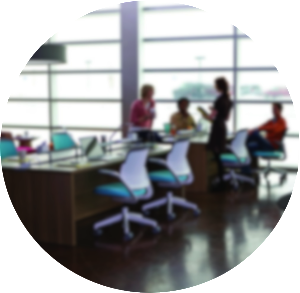 SalesJunction is extremely helpful and used for all aspects of our business. With nearly half of SBG’s employees spread throughout the U.S., SalesJunction allows us to keep up with our prospects and clients in real-time. Incredible value! At $10/user per month, it has the features of other well-known systems that charge more than $60/user per month. We started using SalesJunction at the end of last year. Our team uses the system daily and it helps us improve our relationships and production significantly. Using the system is simple and we are very happy with the support team.